I love that everything vintage is back! 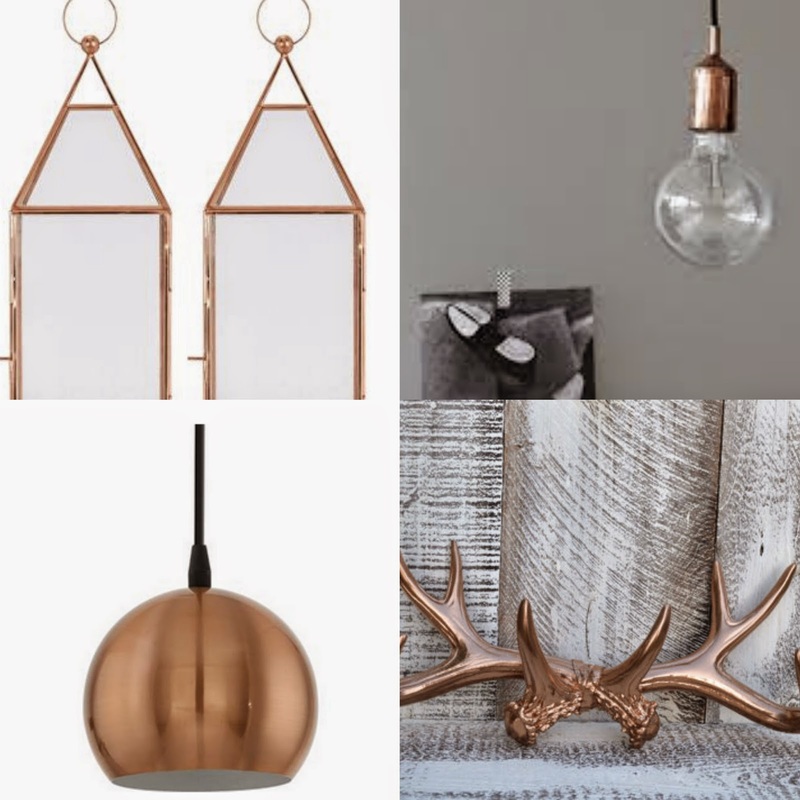 We went from vintage floral Cath Kidson style and now to industrial copper and metallic trends. 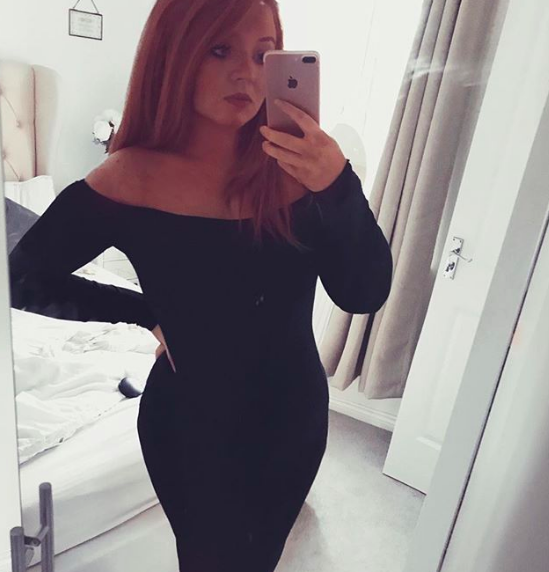 As you all know, I will soon be moving into my new house. We're still waiting on an exact date but it should be anytime soon within the next 4 weeks. For the past few months my nights have consisted of scrolling through Pinterest with a packet of biscuits by my side. And the main theme throughout my interior vision is everything white which I talked about here . 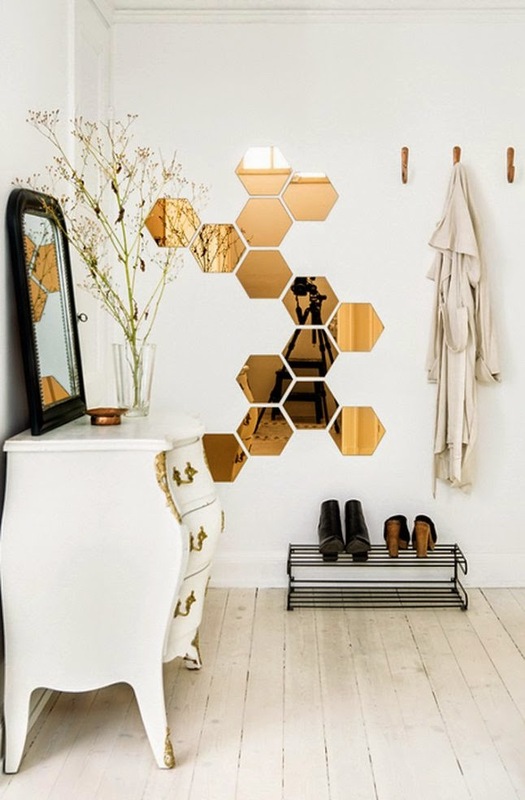 And like I mentioned in my previous post, the colour that goes perfectly with the all white trend is rich copper and metallic items. 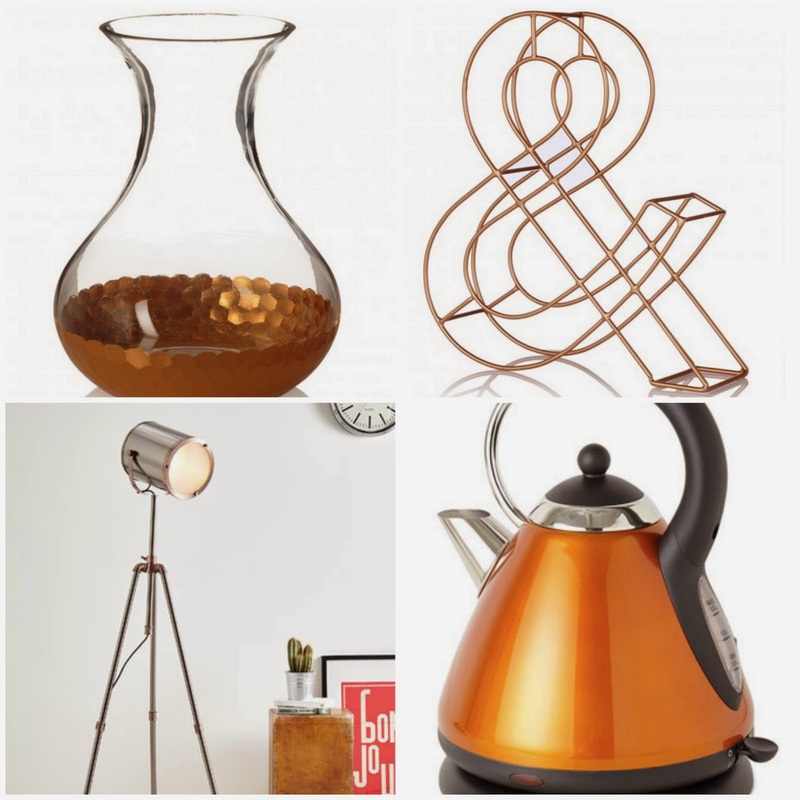 From fashion items to household furnishings, the copper and rose gold trend has been taking over. I believe it first started on watches. Everyone wanted a rose gold Micheal Kors watch at one point right??? And then it went from jewellery to indoor house items. 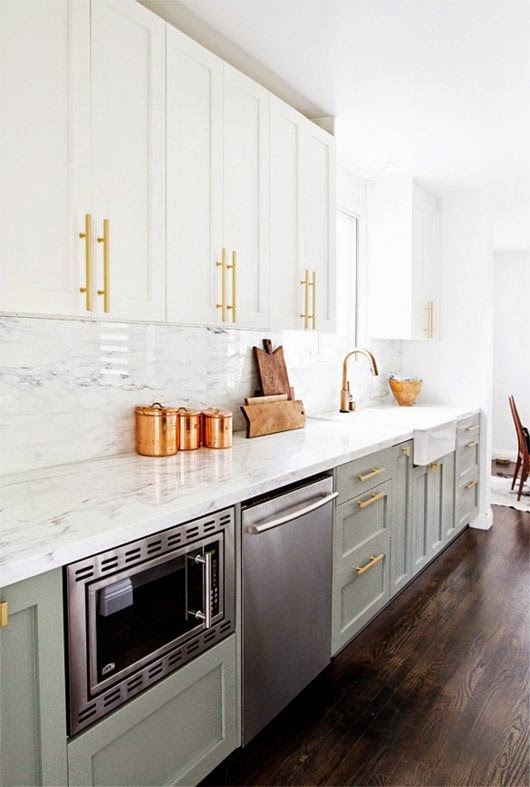 My plan is to incorporate cooper into my white kitchen, and create a modern but industrial look with metals and wood. I also plan to take the copper into the office (spare bedroom where I will put my computer and files and act all adulty :P ). 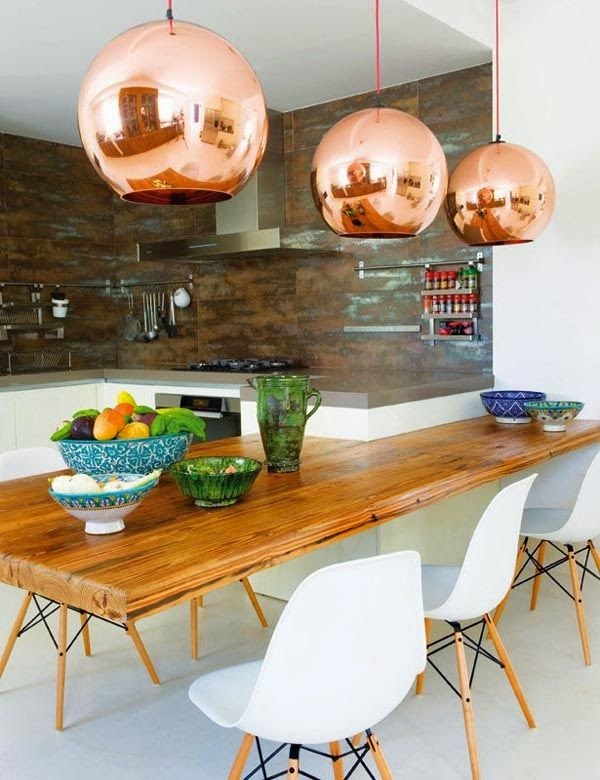 Are you loving the copper trend right now? Id love it if you could share my posts, comment, or pin any of my images. 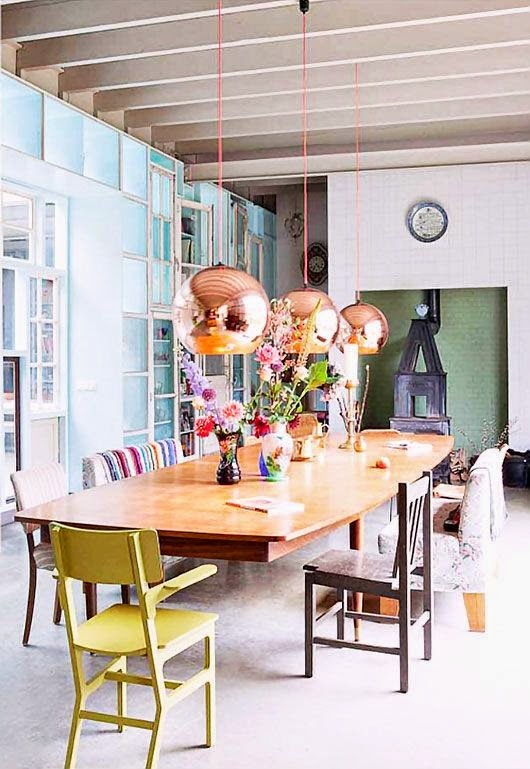 I love everything you've featured, copper looks so nice. I'm doing a chemistry degree and we recently done an experiment where we dissolved copper in acid, it looked so cool!